Robert James Reid (born May 11, 1993) is a Filipino Australian singer-songwriter, actor, and dancer. He began acting professionally in the early 2010s after being named as the Big Winner of Pinoy Big Brother: Teen Clash 2010 and rose to prominence for his leading role in the film Diary ng Panget (2014) as the infamous Cross Sanford. He has since starred in the Philippines movies, such as Talk Back and You're Dead (2014), Para sa Hopeless Romantic (2015), and This Time (2016). He also starred in the Philippine TV series Good Vibes (2011), On the Wings of Love (2015–16), and Till I Met You (2016–17). 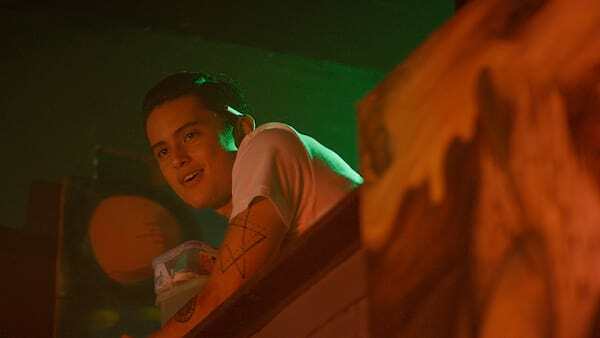 Reid also released three studio albums, including his self-titled debut album James Reid (2013), Reid Alert (2015), and Palm Dreams (2017) as his first self produce album under his own label. Reid was born as Robert James Reid in Sydney, Australia, on May 11, 1993 to an Australian father, Robert Malcolm Reid, and a Filipino mother, Marcela Calicdan. He lived in Mosman, on the North Shore of Sydney. Reid has four brothers and three sisters. His mother Marcela, is a former singer. His parents separated when he was only two years old, and Reid lived in Australia until he was 15. With only his father, Reid moved to the Philippines due to financial issues and his father needing some medical attention. Reid has stated before that he experienced difficulty adjusting to his new life in the Philippines, especially with the different academics and social skills, as well as language. Back in Australia, he was a gymnast and swimmer. He was then enrolled in Makati Science High School, but his father enrolled him in Karabar High School Distance Education Centre, an Australian distance-learning center located at Karabar, New South Wales, Australia. Reid was only 17 years old when he entered the Pinoy Big Brother house as one of the 10 Teenternational housemates on April 30, 2010 (Day 22). He celebrated his 17th birthday inside the house with his co-teenternational housemates giving him a surprise pool party. Reid was the only teenternational housemate who had Filipino blood. Reid was almost forced evicted twice during his stay inside the house. The first one occurred on May 21, 2010 (Day 43) when Reid was brought to the hospital due to chest pains, discoloration, and shortness of breath while the second one happened on June 1, 2010 (Day 53), when he was again brought to the hospital for the same health issues but this time together with fellow housemate Angelo Pasco. At first the doctors diagnosed Reid with costrochondritis (muscle pains in the rib/chest area) but during his second visit at the hospital the doctors found a hole in one of his lungs that is causing him difficulties in his breathing. After the complications, Reid was able to return to the Big Brother House, with conditions of having to rest frequently as well as wearing an oxygen tube for 1 week 24/7. One June 8, 2010 (Day 60), Reid was notified by the producers of Big Brother that he was no longer required to use the oxygen tube, he was only required to use it when he is sleeping. On June 26, 2010 (Day 78), he was crowned as the Pinoy Big Brother: Teen Clash 2010 Big Winner after receiving 179, 294 (19.75%) of the total votes just 1.05% ahead of the total votes received by the 2nd Teen Big Placer, Ryan Bang who got 169, 697 (18.70%) of the total votes, these marks as the closest race ever to become the Big Winner in the history of Pinoy Big Brother. As the Big Winner, Reid won P1,000,000 (plus the same amount to his chosen charity) from Jack n' Jill, a laptop computer from Sony Vaio, a 42-inch flat screen TV from Sony Bravia, an Asian tour package for two care of Von Dutch, P1,500,000 worth of bottled purified water business from Crystal Clear, and a condominium unit worth P3,000,000 courtesy of Globe Asiatique. On July 24, 2011, Reid together with Bret Jackson launched their first digital EP entitled We Are Whatever on ASAP Rocks. 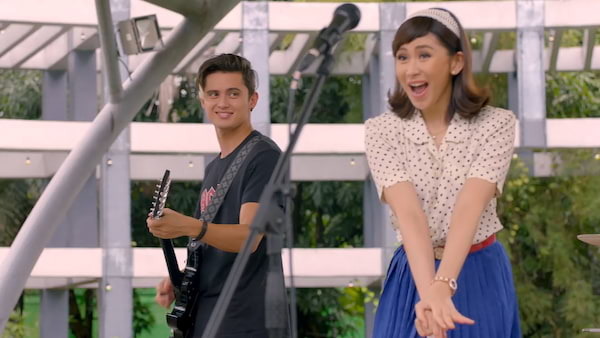 Reid and Jackson featured four original songs including "Can't dance" featuring their co-housemates Ann Li and Fretzie Bercede. Right after winning PBB, Reid was paired with his co-housemate Devon Seron in some ABS-CBN shows like Shoutout! and Good Vibes. He was offered a 2-year Star Magic contract with ABS-CBN. He was also paired with Yen Santos in Pintada. In 2012, Reid left Star Magic and signed with Viva Artists Agency. A year later, he launched his self-titled debut album, with two covers and four original songs, two of which composed by Reid himself. In 2014, he starred in his launching movie Diary ng Panget together with Nadine Lustre, Yassi Pressman and Andre Paras. The movie was released on April 2, 2014 and became a box-office hit earning at least 119.5 million pesos during its 4-week run. He also lent his voice to the official soundtrack of the film. 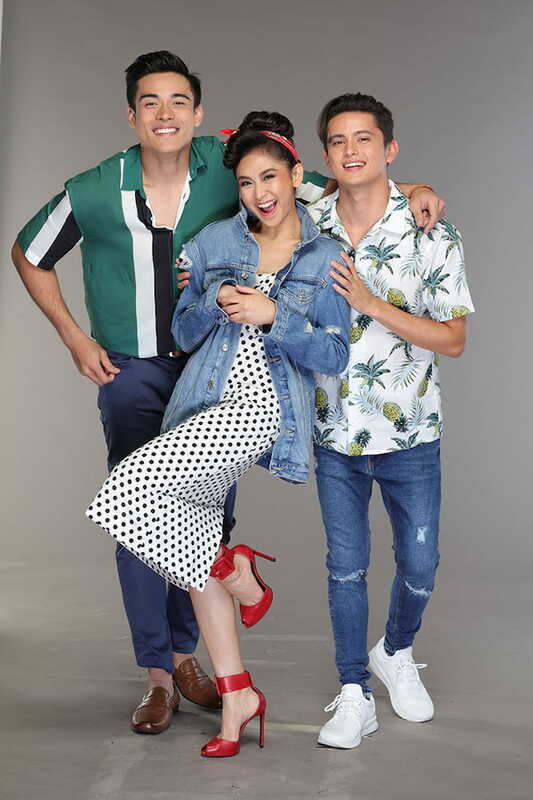 On June 2, 2014, it was confirmed that he and Lustre would star in another film titled Talk Back and You're Dead together with Yassi Pressman and Joseph Marco. The film is also based on the best-selling book of the same name by Alesana Marie. The movie will be co-produced by Viva Films and Skylight Films. 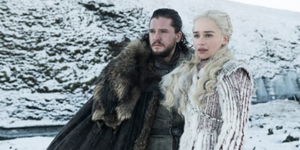 During its 4-week run the movie has grossed 79.8 million pesos according to Box Office Mojo. Just like in his previous film, he also lent his voice to the official soundtrack of the film. On October 22, 2014, it was announced that he and Lustre will do another movie entitled Para sa Hopeless Romantic together with Julia Barretto, Iñigo Pascual, AJ Muhlach and Shy Carlos. The movie is based on a book written by Marcelo Santos III and will be under Viva Films and Skylight Films. On August 26, 2014, Reid signed a two-year contract with ABS-CBN that marked his exclusivity to the network again after two years of freelancing and becoming a talent of Viva Artists Agency, as ABS-CBN gave him popularity. 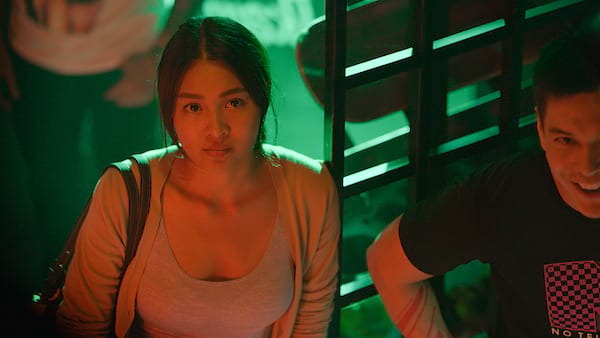 As part of the contract, Reid and his onscreen partner Nadine Lustre starred in their first TV series together as a loveteam entitled Wansapanataym Presents: My App #Boyfie which was also based on Wattpad story. On January 2, 2015, Reid revealed that he will be releasing his second album within the year. The album will include songs collaborated with Canadian music producer Adam Hurstfield who has written and/or produced for artists such as Ashley Tisdale, Ne-Yo, Aly Michalka, Loverboy, Elise Estrada and many more. On January 10, Reid's new music video Huwag Ka Nang Humirit composed by Thyro Alfaro and Yumi Lacsamana was premiered in Viva's YouTube channel. 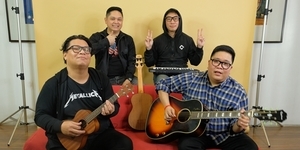 After its upload, the music video began trending in social media and went viral in less than a week in the Philippine internet and Blogosphere. 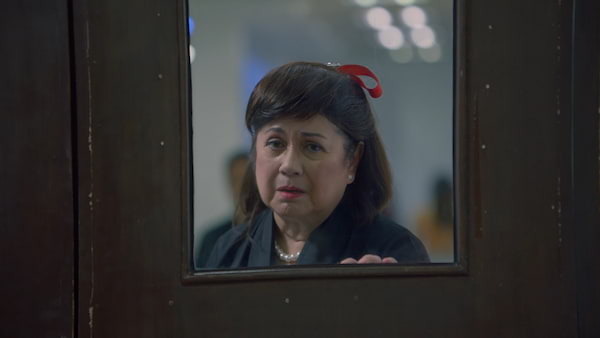 On January 21, 2015, the music video of the song entitled "Hanap Hanap" premiered in MTV Pinoy. The song will as his fourth collaboration with Nadine Lustre after "No Erase", "Rocketeer" and "Bahala Na". It will also be used as the themesong of his upcoming movies with Lustre entitled such as 'Diary Ng Panget' 'Talk Back You're Dead' and 'Para sa Hopeless Romantic. Reid's second album Reid Alert was released on Valentine's Day of 2015 by Viva Records. It debuted at #2 in Philippine iTunes pop music album charts behind Taylor Swift's 1989. On January 28, 2016, he released "Randomantic", the third single from Reid Alert. 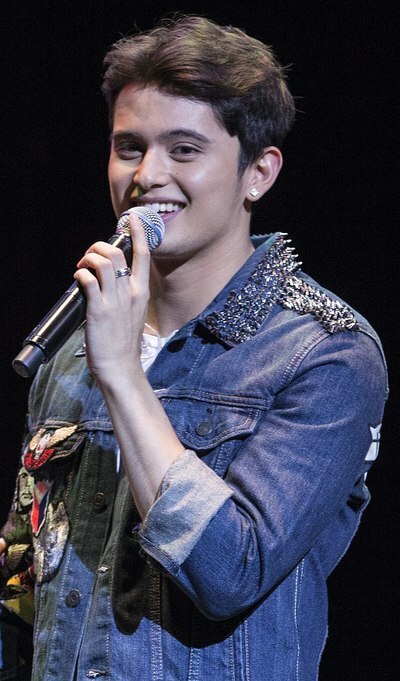 On February 20, 2016, Reid and his on-screen and real life partner, Nadine Lustre, had their first major concert titled "JaDine In Love" at the Smart Araneta Coliseum. Due to the clamor of JaDine fans overseas, Reid and Lustre will be holding a JaDine Love World Tour presented by TFC in March. 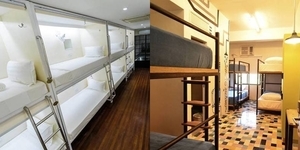 They will visit Doha, Dubai, London and Milan. In June 2016, it was announced that Reid and Lustre will be making their small screen comeback through the series, Till I Met You. They will be joined by JC Santos, Angel Aquino, Carmina Villaroel, and Zoren Legaspi. In March 2017, it has been confirmed that Reid's third studio album is entitled Palm Dreams. 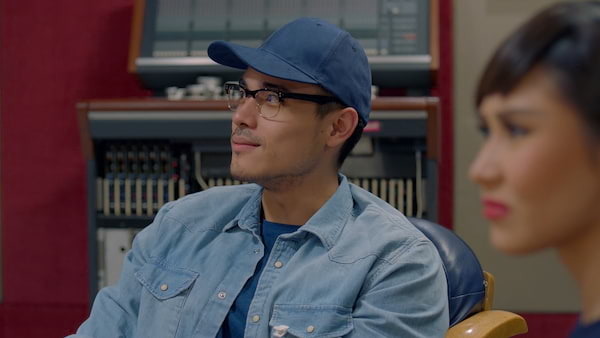 Reid stated that he wrote the lyrics for most of the tracks alongside long time friend, Paulo Tiongson, who is a rapper and music producer in the Philippines. Reid is also set to star in the new Pedro Penduko adaptation under Viva Films. He will be playing a wimpy teen named Peter Harris. The story is based on the re-imagined version written by Regene Estolatan under Epik Studios. Reid announced in February 2016 that he and his on-screen partner, Nadine Lustre, are in a relationship.